Whether we’re four years old or forty-five, we all make wishes every day. We might wish for love, good health, the job of our dreams, world peace, or a sunny day as winter turns to spring. But when it comes to making these wishes reality, those of us without a magic lamp are at a loss. This book is your key to effective, meaningful wishing: the kind that can have real and lasting effects on your life by changing the way you think and the way you live. In this fun, hip, and inspiring guide, husband and wife Brainard and Delia Carey show you how wishing can have dramatic effects on your everyday life by opening up a new, almost magical world of possibility. You’ll learn how to use wishing to achieve specific goals—anything from finding the love of your life to becoming a spiritual guru—and what actions to take to follow through on your wishes and make them come true. You’ll gain a deeper understanding of your wishes, share your wishes on Twitter and YouTube, and learn about the history of wishing through the ages. 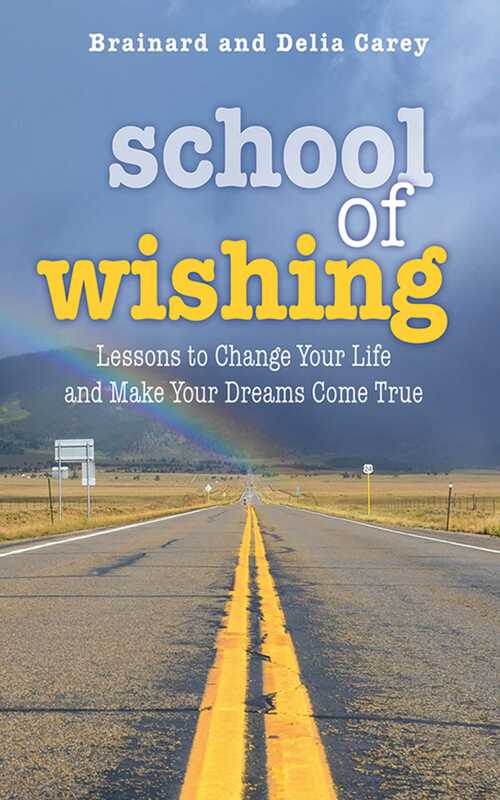 So join the School of Wishing movement and become your own personal wish-granting genie!